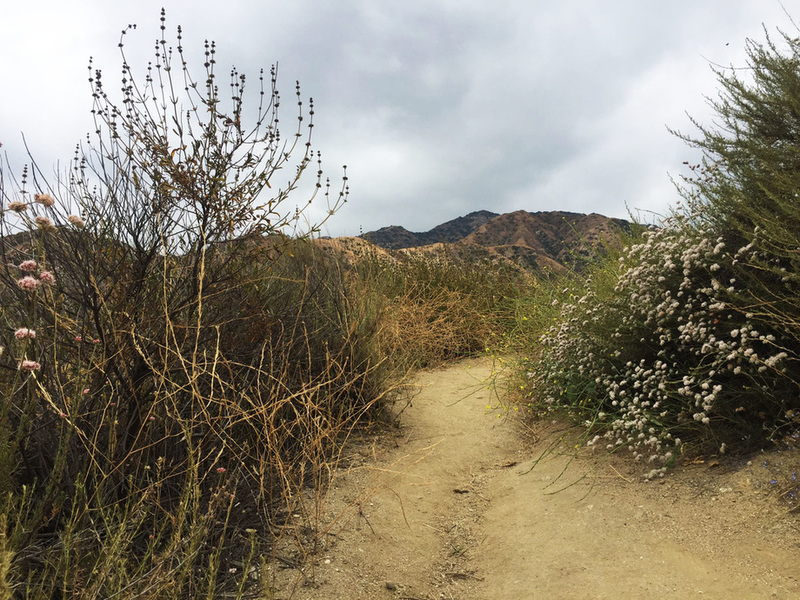 Located in the Verdugo Mountains, Wildwood Canyon Trail is good for a quick burn, it’s a 2.0 mile trail system. On a difficulty scale of 1 to 5, Wildwood trail system ranges between scale 2 -4, with great views from the the start to the end of the trail. A lot of outdoor activities can be found in Wildwood Canyon. Many trails are connected to each other in this beautiful Glendale trail system that suits all hikers from professionals to beginners. Seven Trees Trail seemed to be the steepest from start to finish. On a scale from 1 to 5, I would give it a score of 4. 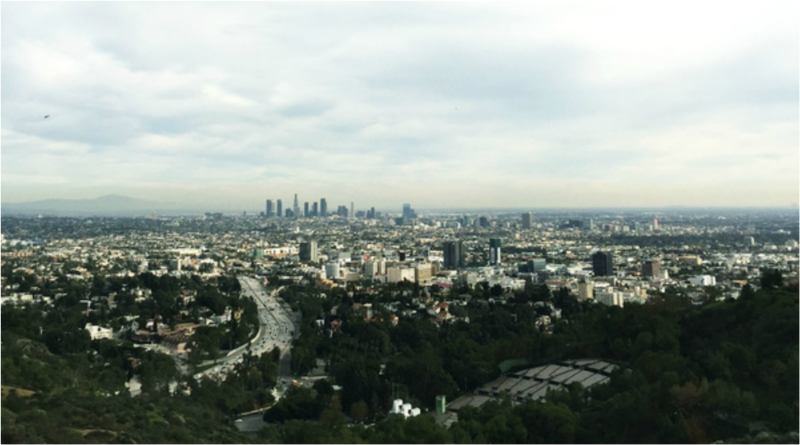 Your reward at the top will be a breathtaking view of Downtown LA and the Valley. Eaton Canyon, one of LA’s most crowded hiking trails, is one of the few trails that has a waterfall with creek passes. Beautiful views await you on this easy to moderate hike 4.0 miles of the trail. It rates a level 3 difficulty on a scale of 1-5. It’s better to go on weekdays so you could enjoy the views without the weekend crowd. Sturtvant Falls is my personal favorite hike. Not your usual SoCal hike, Strutevant Falls has many creek passes and log crossing opportunities (which are optional). The views are truly amazing throughout the hike. The difficulty of the hike rates a 3. All in all, the hike was pretty easy, except for the steep incline that leads to the parking area. Runyon Canyon has a hike that is really easy to access. With trails ranging from easy to difficult, Runyan Canyon has views of the DTLA, the Hollywood Sign, and when the skies are clear, the ocean. It’s crowded most the time because of its convenient location and because of the city views. On a scale of 1 to 5, most of the trails range between 2-4.